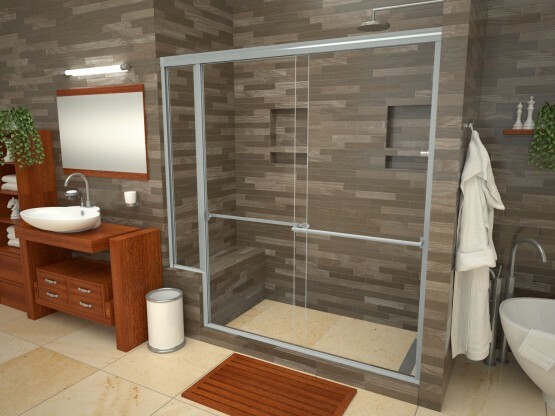 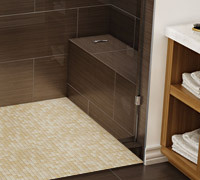 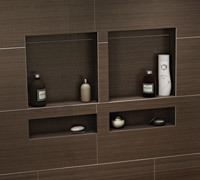 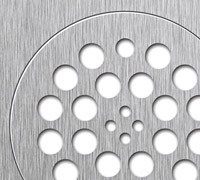 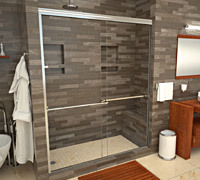 Redi Bench® Shower Seats come in a variety of finishes. 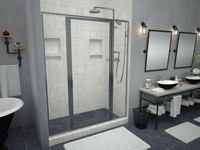 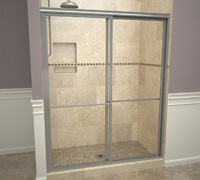 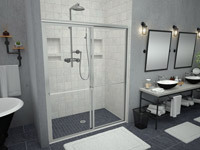 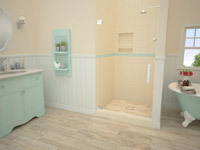 Please choose from the options above to find the best shower pan for your application or contact us if you would like assistance. 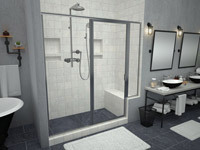 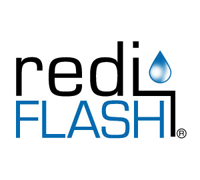 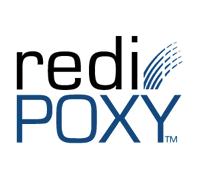 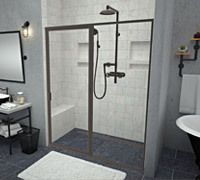 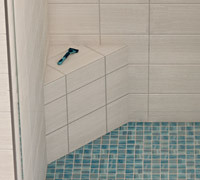 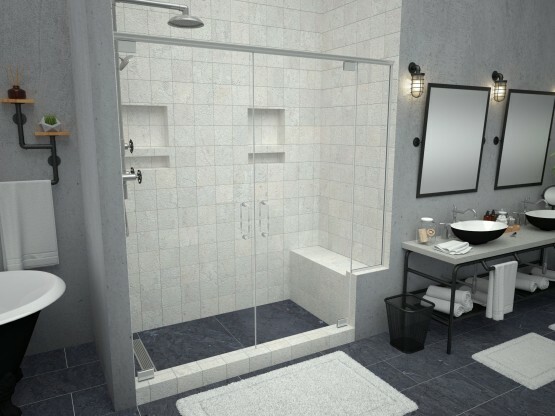 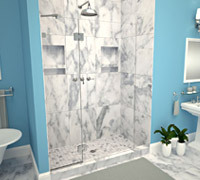 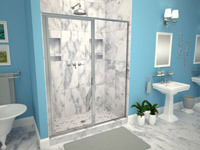 Redi Bench® is a Tile Ready® brand shower seat by Tile Redi®.